Abstract Convergence of mobile communication and social media has brought new opportunities and challenges for Hakka communication. 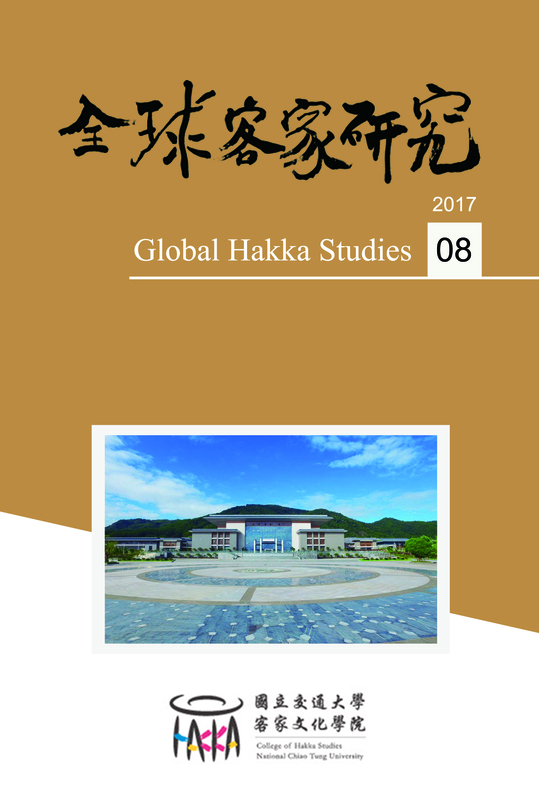 This study surveyed people living in Taoyuan, Hsinchu and Miaoli, where the majority of the residents are of Hakka ethnicity, and researched their sources for acquiring Tung Flower Festival- related information. It was found that festival participants did not pay as much attention to its cultural implications as expected, and that younger participants were less interested in the festival than older attendees. Moreover, television was what the older participants used for information, while younger people preferred the Internet. Therefore, to reach the younger generation, Hakka communication methods should integrate social media in disseminating Hakka culture events.